During these times of upheaval in the world, many people are awakening. At the same time, however, many of us have questions about life, spirituality and consciousness. 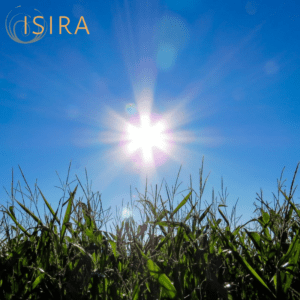 At these forums Isira shared insights and understandings on the core issues in our lives, including where we have lost connection with consciousness and what we can do to transform and rebuild our lives with awareness. 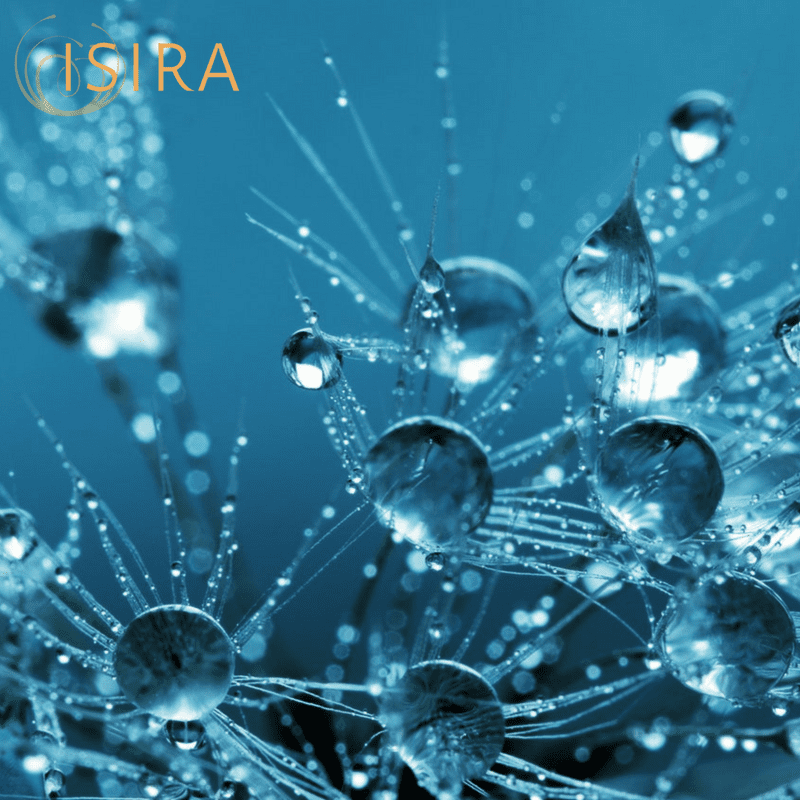 Each forum included Isira’s presentation, meditative practice and other tools. Purchase audio downloads of these forums for $10 each. Or purchase the whole series for $60 (save $10). How do we re-discover our WHOLE Self? Discover the deeper cause of our impact on the environment & what we can do about it. How do we create harmony within communities? How do we re-create a unified life? A meditation to support you to awaken and become more conscious. 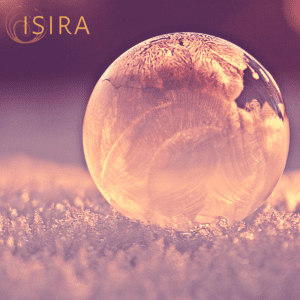 Listen to Isira playing Crystal and Singing Bowls. A meditation to expand your awareness and bring calm to the mind.